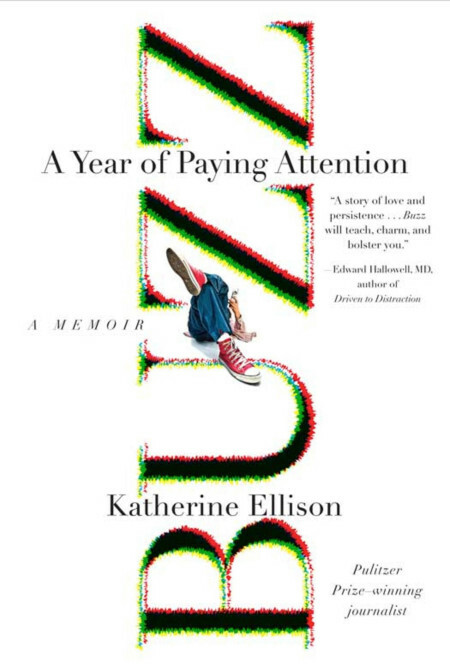 Katherine Ellison has more than 30 years of wide-ranging experience in digging for facts, framing messages, and producing vivid prose. From 1984-99, Ellison reported for Knight Ridder Newspapers, winning several awards including a Pulitzer Prize for International Reporting. Since then, she has authored, co-authored, and ghost-written ten books and worked as a communication consultant and speechwriter for clients including Bill Gates, major Silicon Valley investors, the Ford, Packard, and Irvine foundations and Cater Communications. This new book tells a story that has haunted me for decades. “Katherine Ellison's skills as a writer and an editor are unparalleled. Ellison is an accomplished public speaker, who has addressed groups and conferences in the United States, Mexico, Spain, Canada, and Australia, on issues including environmental conservation and learning disorders. Past venues include the Tufts University psychiatry department, Kaiser Permanente’s ADHD Best Practices committee, the Parents Education Network, and the Brandon Hall private school in Atlanta.